Editors Note: Another guest contribution from Jim Watson to The Prepper Journal. As always, if you have information for Preppers that you would like to share then enter the Prepper Writing Contest with a chance to win one of three Amazon Gift Cards with the top prize being a $300 card to purchase your own prepping supplies, enter today. “If nothing else, give me a knife,” the man said showing me his fixed blade knife. It was dark and terrible looking. The blade looked sharp and the knife well kept. He offered it up to me, but I thought it foolish to fondle another man’s knife. It would only make me either jealous of his or arrogant of my own. We were standing in front of about 200 knives at PrepperCon 2018. We got on the subject of surviving the Rockies in the spring weather that we were experiencing. While the elevation and the weather could make it hard enough there were creatures like rattlesnakes in those mountains as well. I ran into one the day after, who was generous enough to give me a warning and not a dose of his finest venom. Beyond that, the conversation got me thinking. A knife is not a knife is not a knife. At PrepperCon, as you would imagine, I saw all manners of knives. 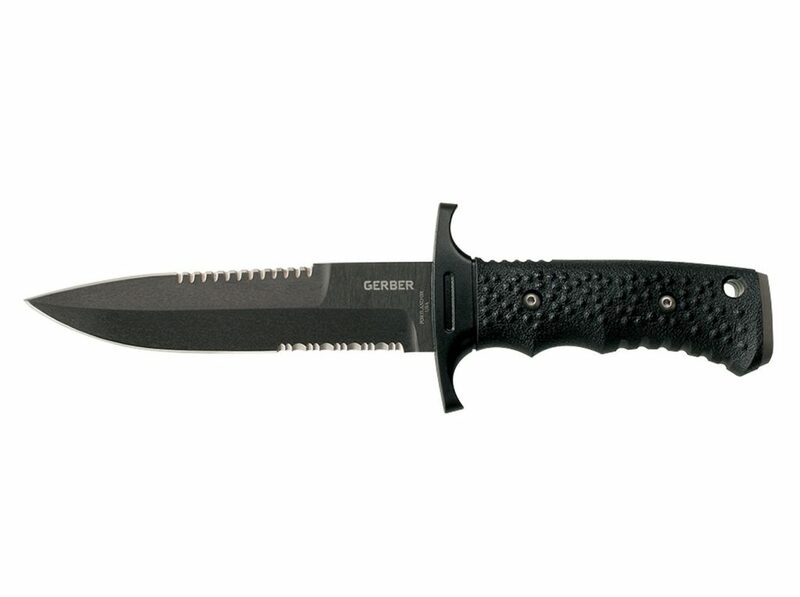 There are a ton of knives on the market that are marketed to preppers and survivalists as well as outdoorsman. Some of these types are great additions to your kit and others are just something that you like having. I have no problem with people buying crazy knives that latch to your forearm and have numerous protruding blades. All I can say is, don’t take that thing into the woods and expect to split wood and carve with it. 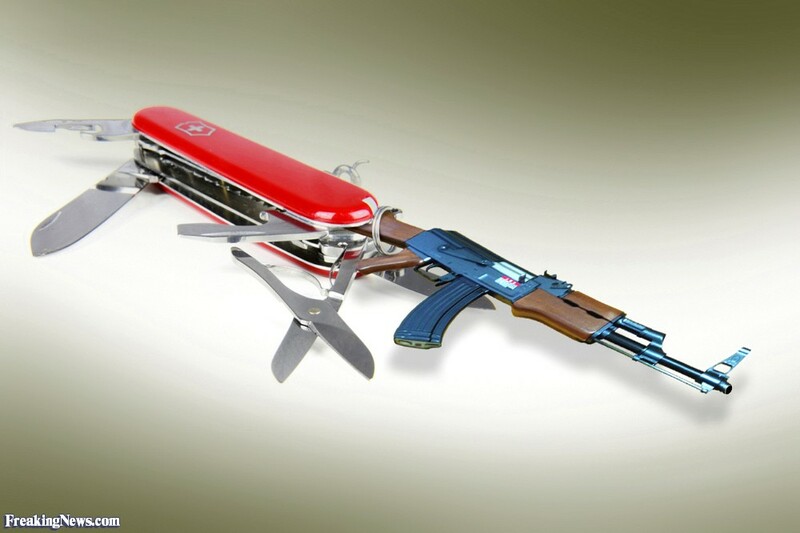 Some knives are simpler and some are works of art but might not fit the bill for a survival blade either. I wanted to take this time to go over some types of survival knife blades and how they affect survival. Some are certainly better than others. 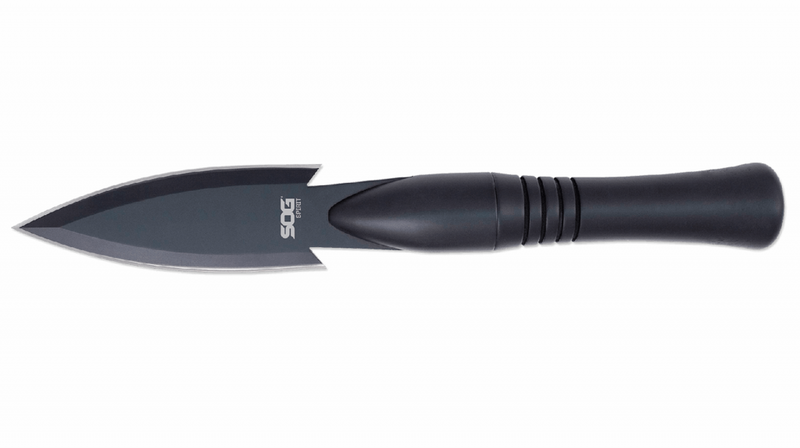 The two-sided spear point is not something you see often when seeking out survival knives. That is for good reason. While these knife blades are good for fighting the two-sided blade is more likely to hurt you than help you in survival tasks. You will invariably wind up with one side that is blunted and one that is sharper. Where a two-sided spear point would come in very handy is, well, in affixing it to create a spear for survival hunting. Another fighting knife blade, essentially, the tanto is a better option than the two-sided spear point in terms of survival. 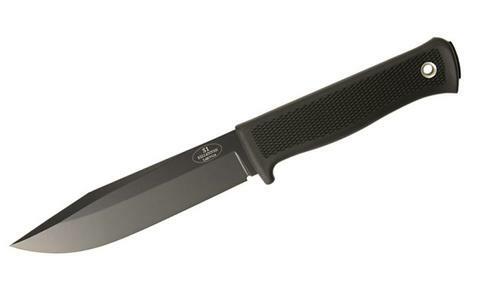 The thickness and the strength of the tanto is what makes it stand out in survival. It also has a flat edge which is vital for a survival knife. One of my biggest pet peeves regarding the tanto is the sharpening of the blade. Its not hard at home with a good stone but it’s a dual edged blade that I just don’t want to deal with in a survival scenario. 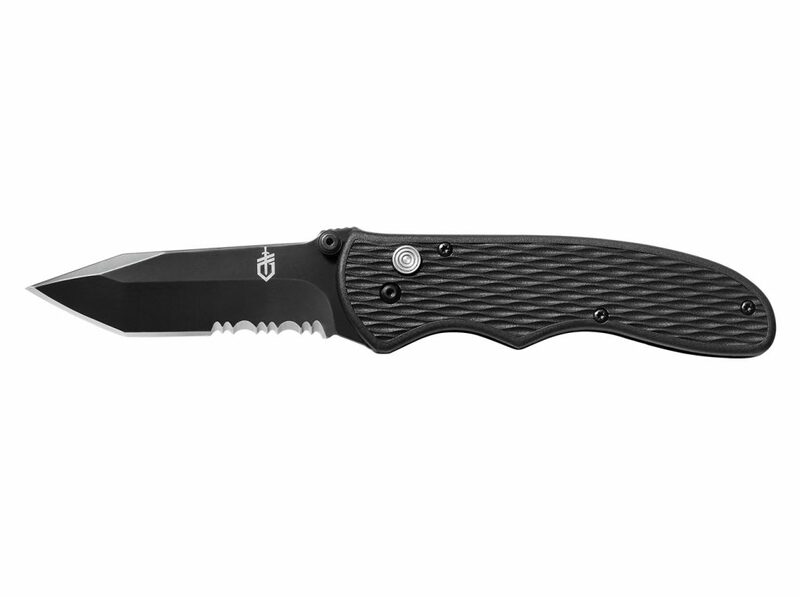 Of course, the tanto is a looker. There may be no knife as beautiful to look at as a quality made Damascus style tanto blade. Because these are such lookers many people pick them up. 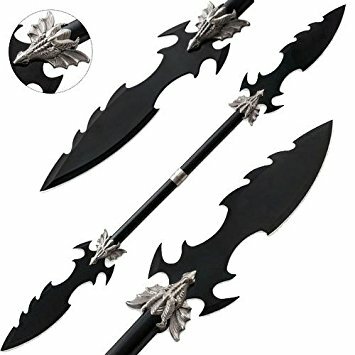 I will be honest, its not the worst blade to have on hand in a survival situation. We have all seen those massive Bowie knives like something out of the movie Crocodile Dundee. 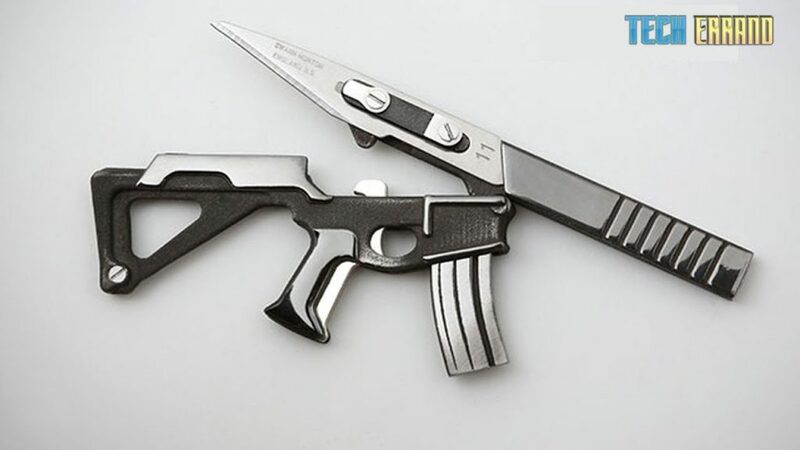 Look, I get it, a big knife can make some things better. In a survival situation it could also be used as a deterrent. There is real value in that. 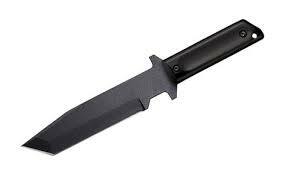 Still, the clip point or bowie knife can pose some great benefits in survival as well as some serious weak points. I think this blade style comes down to your survival philosophy. Are traveling tool heavy or are you forcing your knife to bear the weight? The clip point can be magic for things like processing animals or carving tasks. It can also snap off if you apply too much pressure. I wouldn’t be heart broken to find myself in the woods with a clip point knife, but it wouldn’t be my first choice. For me, and many others, there is nothing like a nice exaggerated drop point blade for survival. The drop point blade is one long sloping blade that ends in a point at the top of the spine on the knife. The other benefit is the flat back of the drop point blade. There is no curve like in a clip point. This is great for a number of tasks like shredding fibers for tinder and sparking your ferro rod. You may as a lot of your blade and I have seen knives snap. That is a tough situation that you do not want to find yourself in. Instead, look to nice thick blade. This wide curve also helps when skinning animals or fish. The amount of time you use your knife comes down to how easy you can access it and what it feels like in your hands. Choose a knife with a well made handle. Look into G10 grips if you do not want cheap plastics or if you do not favor a wooden handle. 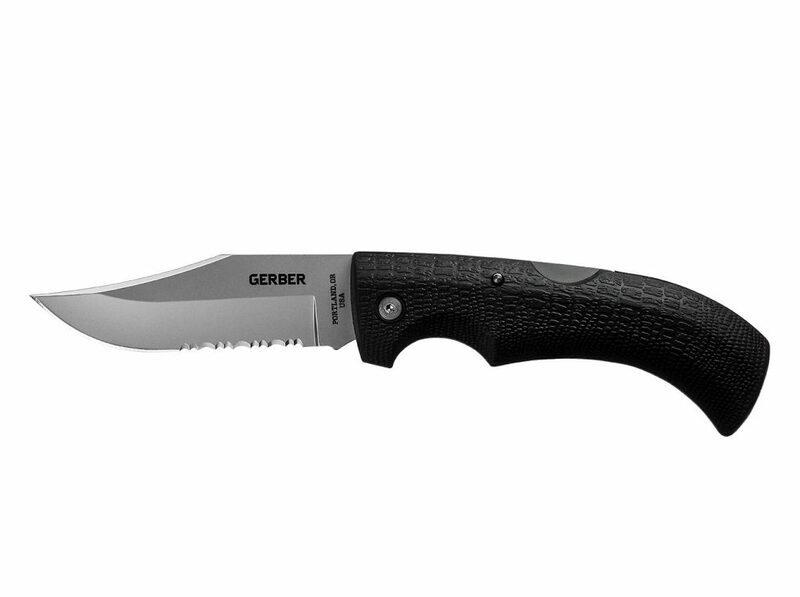 Now that you are armed with this knowledge you can start your own search for the best survival knife for you. Remember, this article is about finding the best knife for you and not for me. Your knife should be about accomplishing the tasks that you need it to, not satisfying the ego of the survivalist’s community. 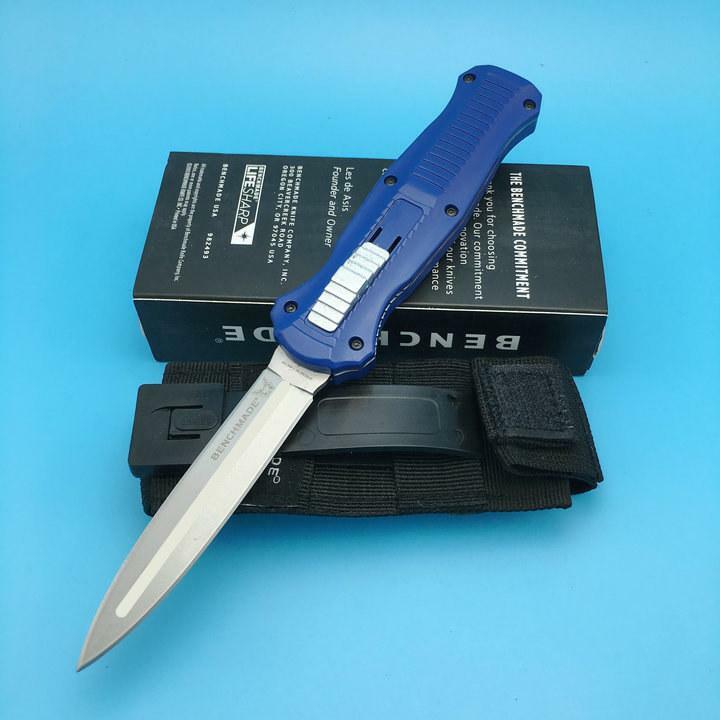 Will it be a tanto blade with that great look and strength, will it be the big old bowie knife or will you go the route of most survivalists and grab a drop point blade that is built for bushcraft and wilderness survival? Enjoy the hunt and find something great. Feel free to leave comments below if you find something exceptional. Let us know about it! 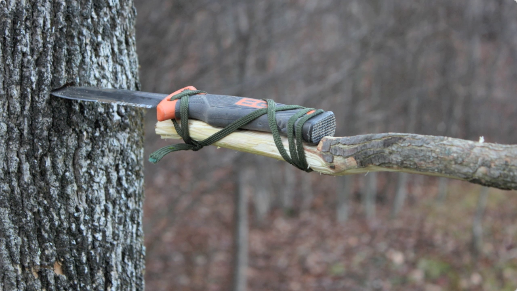 The post Survival Knife Options appeared first on The Prepper Journal.